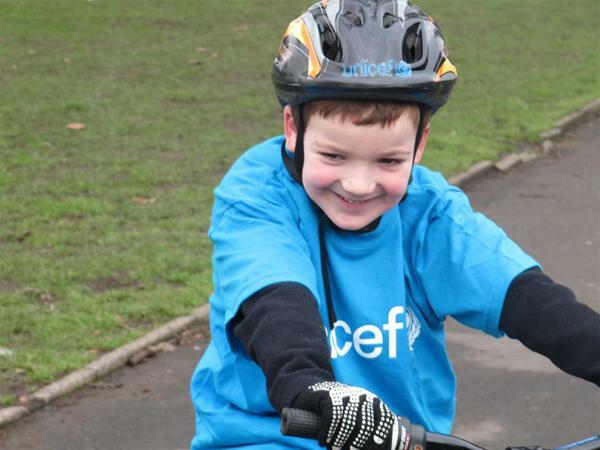 Update on Charlie Simpson: The boy with a big heart who rode his bike to raise funds for UNICEF’s Haiti relief has inspired people worldwide to donate. The original goal was: £500.00 ($764 USD). The amount raised so far is: £210,267.69 (over $321,313 USD)! One person can make a difference in the world. AtomicZombie.com salutes Charlie Simpson. Way to go, Charlie! 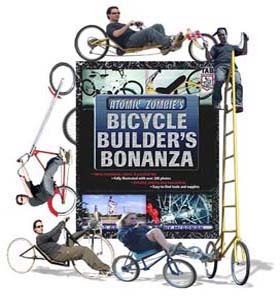 A new recumbent unveiled: AtomicZombie.com builders gallery.